A Jersey human rights campaigner has said the woman at the heart of an investigation into abuse allegations within the Anglican Church wants to put the matter behind her. Bob Hill, a former politician, said the woman, known as “HG”, has been left out of discussions and investigations. 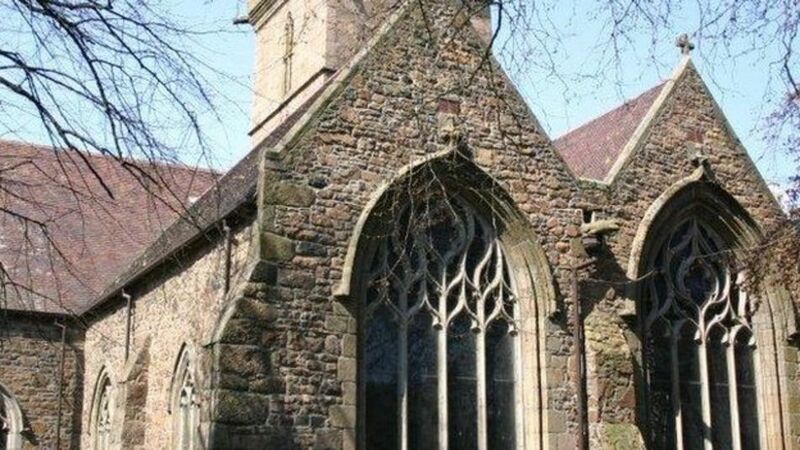 Jersey’s Anglican church split from the Diocese of Winchester over the matter. The Bishop of Winchester, Tim Dakin, is reviewing the report about how the complaint was handled by the church. Mr Hill said HG is “fed up with the way in which she has become a political football”. “What she seeks now is closure, but she cannot get that closure until the reports have been published, if indeed they are ever going to be published,” he said. The vulnerable woman, known as “HG”, made an abuse complaint to church authorities in 2008, sparking a lengthy controversy which ultimately led to her arrest and deportation from Jersey. Bob Key, the Dean of Jersey, was suspended and subsequently reinstated over his handling of the original complaint. High Court judge Dame Heather Steel wrote a report on the investigation of the handling of HG’s complaint. The report has not been made public or sent to the authorities in Jersey. This entry was posted in Uncategorized on January 13, 2017 by richardwsymonds37.